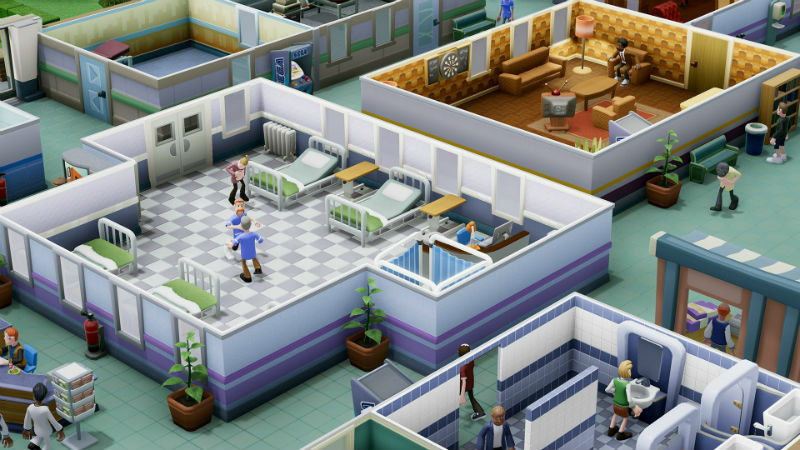 Fans of old-school management simulators from yesteryear will be glad to know that a new hospital sim game is on the way; and yes, it’s coming from the team behind the original Theme Hospital. The new game, Two Point Hospital, is in development by ex-Bullfrog employees who are aiming to recreate the quirky yet meticulous sim experience that their old games, such as Dungeon Keeper, Theme Park, and Theme Hospital managed to create. Players will be able to design and customise their own hospitals, hire staff (who require their own management), and do whatever it takes to treat some totally bizarre cases and illnesses. Two Point Hospital also allows you to expand outside of your hospital in order to research illnesses and develop new inventions to compete with rival healthcare companies, and to take your medical empire online to compete in some multiplayer challenges. Two Point Hospital is scheduled for a Fall 2018 release date on Steam.